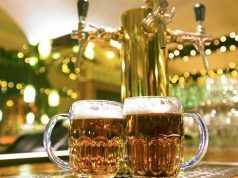 Where to drink beer in Prague is among the most frequently asked questions, and there is no wonder why so. 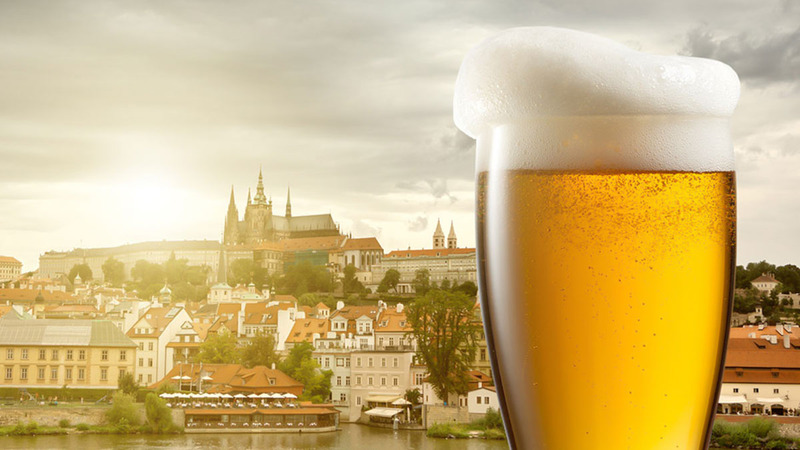 Czechia has a very long brewing history, as the first notes about beer date back to the medieval times. Nowadays Prague offers a wide choice of beer to try and we will find out where to do it. 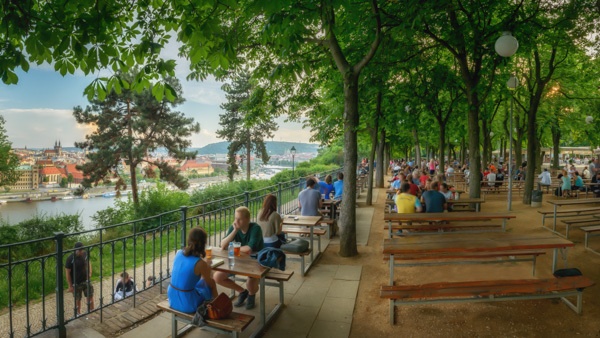 There are a lot of great places where to drink beer in Prague. But we will single out the following information: beer gardens, breweries, Irish pubs, craft beer, bars and drinking laws. Parukarka (Address: Jeseniova 50, Praha 3). 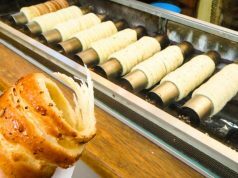 Due to the long and rich brewing history in Prague there operate many unique establishments. Some of them have been working since the 15th century, which is really hard to imagine. 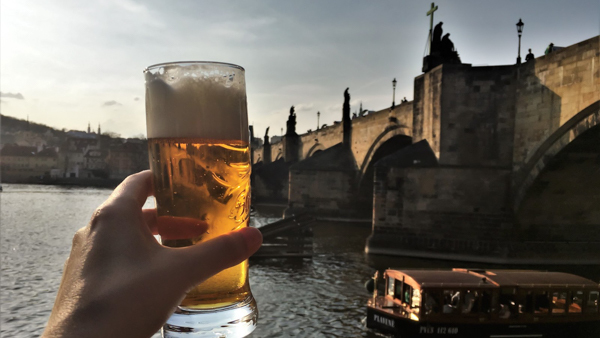 For beer lover this can be a reason to change a route a visit one of this places where to drink beer in Prague. Only there you can meet brewers, talk to them, ask whatever you are wonder about beer and of course, enjoy original and exclusive drink. 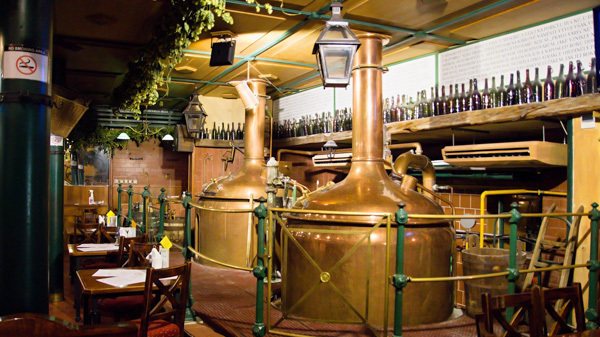 It is not a secret that the price in Prague’s breweries will be higher than in bars but still, it is worth it. Hostivar (Address: Lochotínská 656, Praha 10). Rocky o’Reillys (Address: Štěpánská 32, Prague 1). Craft beer is like a cherry on the beer lover’s birthday cake. Wonder why so? Only craft beer opens a completely new world of beer tastes. 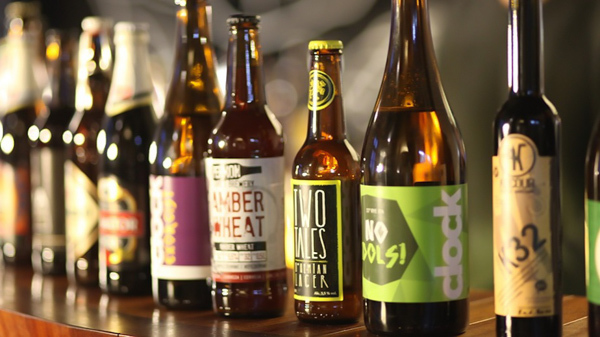 For example, in Prague you can find craft beer with orange, banana, coffee, cherry, wheat, champagne and many others. The main difference is in the process. 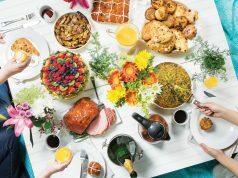 Most noteworty that craft beer is made in small amounts and brewers add their unique innovations into the traditional recipes. Zubatý pes (Address: K Botiči 409/2, Praha 10). 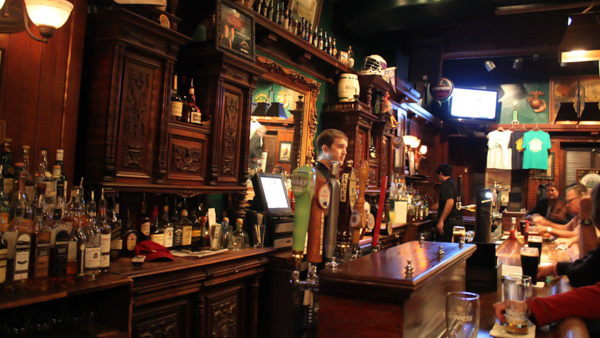 We should also mention local pubs, as they contain the atmosphere of the city. 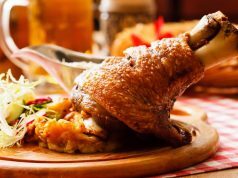 There you can try traditional and the most popular beer in Prague and many of them offer tasty meals, mainly of Czech cuisine. Speaking about the prices, they are lower than in breweries or craft beer pubs. 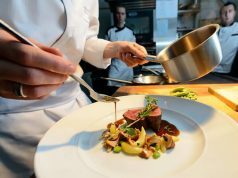 Restaurace Kulový blesk (Address: Sokolská 13, Nové Město). 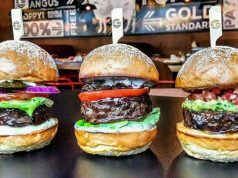 More information about prices here: What are the prices in Prague. 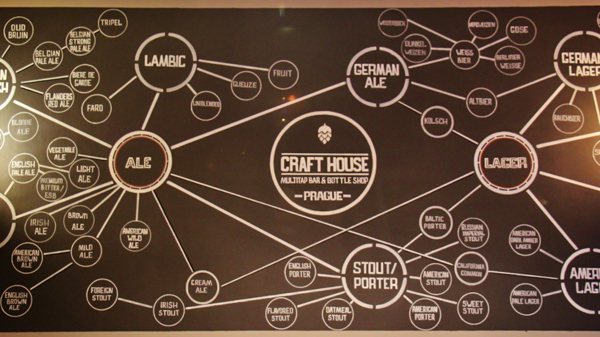 In general, as you can see there are a lot of places where to drink beer in Prague. But still, people drink at the streets, close to the main tourist attractions and in the parks. 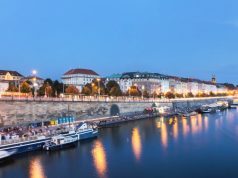 Recently Prague has become stricter to such cases and uninformed guest of the Czech capital can receive a fine. 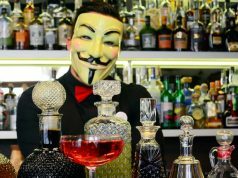 We have a useful article about drinking age and drug laws in Prague to help you avoid such nasty situations. 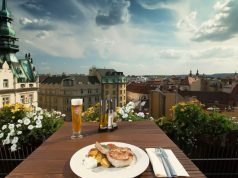 This list of top places where to drink beer in Prague presents unique craft beer pubs, breweries, beer gardens and Irish pubs throughout Prague. Czechia is famous for its various sorts of beer, and the bigger part of it you can find only here. Besides, leave your thoughts and reviews about the beer in the comments below. 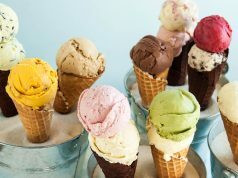 Also tell us what your favorite taste is and how many you have tried. To try completely new tastes and find out beautiful and atmospheric places we offer tours with local guide. 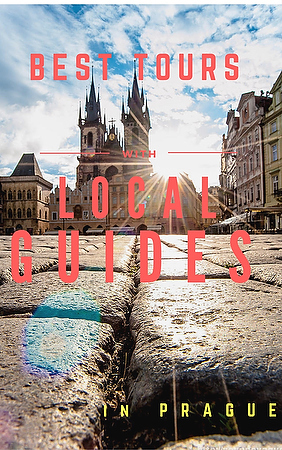 All of the mentioned places perfectly answers the question where to drink beer in Prague. They have a lot of varieties of tasty Czech beer that will satisfy beer gourmets.